Thank you for visiting Weston County Health Services website. We are extremely proud of our exceptional staff and facilities, but most of all, we are proud of the quality patient care that we provide to our patients and residents and their families. Weston County Health Services is a Hospital District in the state of Wyoming that is comprised of a 12 bed, critical access hospital, 58 bed Nursing Home, and Home Health department that serves the Weston County area in northeastern Wyoming. We strive to offer top of the line health care services of Emergency Room, In-Patients, Laboratory, Radiology, Therapy, Cardiac Rehab, Nursing Home and Home Health to our patients who live in this rural setting. 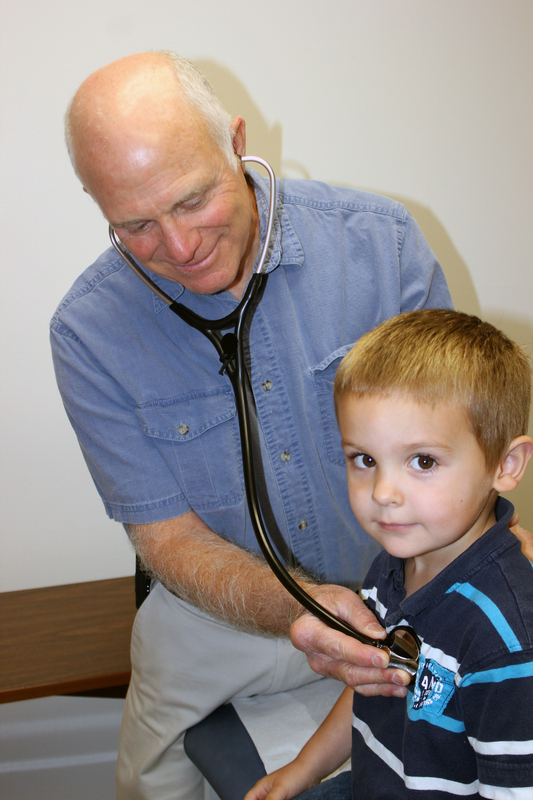 In addition, a number of specialty physicians visit our facility on a weekly or monthly basis. From wellness and prevention to the common cold or serious illness, our physicians and staff continue to recognize their responsibility to serve our customers with the highest standards of compassionate, convenient, and cost effective health care. I welcome you to explore our website any time you need additional information regarding the services that we provide, and please feel free to contact me with any questions or concerns that you may have. WESTON COUNTY HOSPITAL DISTRICT dba WESTON COUNTY HEALTH SERVICES Meetings are held the third Thursday of each month at 6:00 p.m. in the Board Room of the hospital. Board Education begins at 5:00 p.m. The links below link to pdf documents that require a pdf reader such as Adobe Reader or Foxit Reader to view the files. At Weston County Health Services our medical staff is comprised of a variety of health care professionals that are devoted to your health and well-being and dedicated to our mission of providing health care excellence to the community in which they serve.